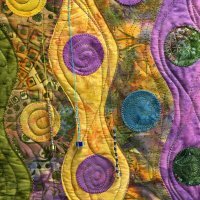 Quilts Around the Bay Shop Hop starts Friday! March 3 - 12! Come in and take a chance on our great basket of goodies! 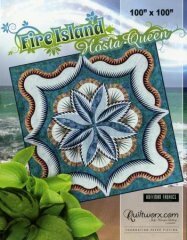 Pick up our free Geese Around the Bay block pattern and see our beautiful Chesapeake Bay Blues quilt that features all the free Shop Hop patterns! Maybe you will want one of your very own. We can help you do that! Click passport to get started. Just print it and you are ready to go! And just where are you going? Click here a list of the participating shops! Get your passport stamped at all nine shops, and you automatically receive a coupon to shop all year long at these shops with a 10% discount. And you are eligible to win big prizes too! Can't make the whole trip? 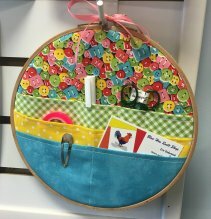 Stop by as many shops as you can to pick up your free patterns and enter for a chance to win their shop basket of goodies! Hope to see you soon! 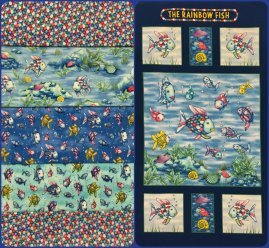 A beautiful beach scene you can just walk right into and Erin's favorite, Rainbow Fish! Check out the great childrens' books by Marcus Pfister that feature this adorable Rainbow Fish! 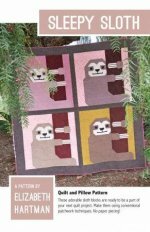 Some new Elizabeth Hartman patterns - here's the Sleepy Sloth! 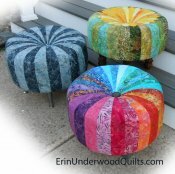 And a few Judy Neimeyer patterns for all you paper-piecing lovers. 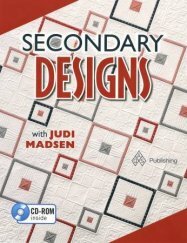 Some thing EZ and something to inspire, Secondary Designs by Judi Madsen. There's so much more - too many to list here - come see for yourself! 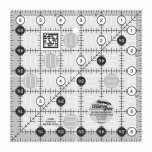 Creative Grids 6-1/2" square - a staple in every sewing room! 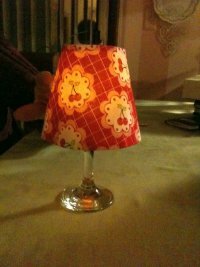 Remember to pick out your free Cut Loose Press pattern when you purchase this handy-dandy little tool! 3 seats left! Hurry and Sign up! 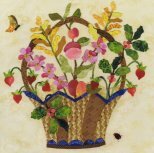 A little hand piecing as well as English Paper Piecing. 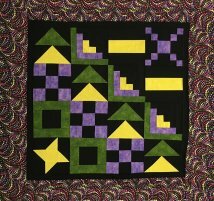 Learn this portable technique and never be without a quilting project again! 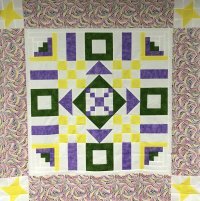 Curves with no curved piecing! 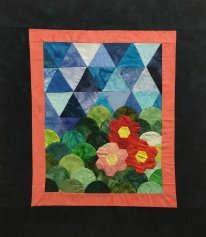 Learn how to make a quilt - start to finish! 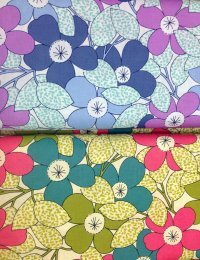 We have some wonderful items hanging in the shop that have incorporated one if not both of these adorable fabrics. 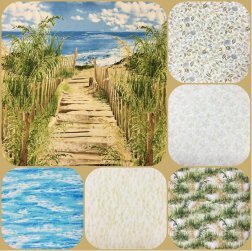 Come in and cast your vote for your favorite. Voting starts March 8th!